The National Institute of Standards and Technology (NIST) announced today that it has selected a consortium led by Northwestern University to establish a new NIST-sponsored center of excellence for advanced materials research. 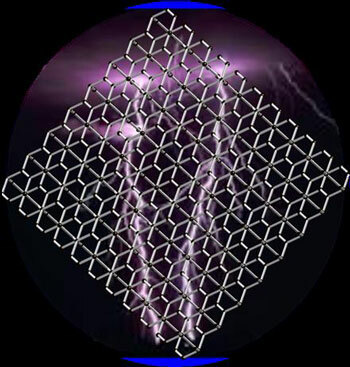 The new Center for Hierarchical Materials Design (CHiMaD) will be funded in part by a $25 million award from NIST over five years. A research team at Berkeley Lab has discovered a way to introduce a recoverable strain into bismuth ferrite of up to 14-percent on the nanoscale, larger than any shape-memory effect observed in a metal. 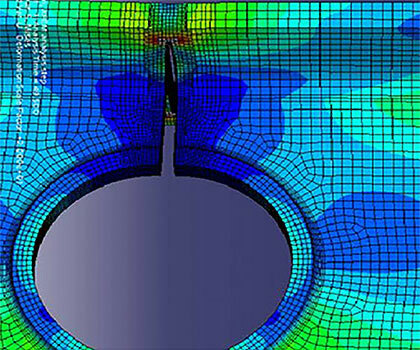 This discovery opens the door to applications in a wide range of fields, including medical, energy and electronics. 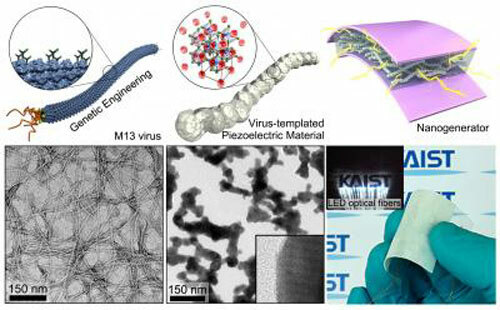 This is the first time to introduce a biotemplated inorganic piezoelectric material to a self-powered energy harvesting system, which can be realized through eco-friendly and efficient material syntheses. Iowa State's Balaji Narasimhan thinks nanovaccines can revolutionize the prevention and treatment of diseases. And so he's using an Iowa State presidential research grant to assemble a 'dream team' to research and develop nanovaccines. The BfR presents reports on the perception of nanotechnology by the German population and media. 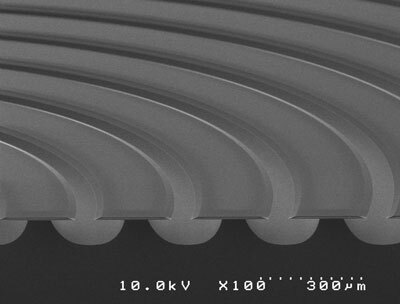 DARPA's iPhoD program reaches successful conclusion with demonstration of low signal loss records with microchip-scale, integrated waveguides for photonic delay. In order to celebrate the great achievements accomplished by one of the Nobel Laureates in 1986, Late Dr. Heinrich Rohrer and to promote further progress in research and development in the field of nanoscience and nanotechnology, an international prize named after him has been established in 2013 by The Surface Science Society of Japan (SSSJ) in collaboration with IBM-Zurich, Swiss Embassy in Japan and Mrs. Rohrer. One of the unsolved issues in carbon science has been to find a 3D form of carbon that is metallic under ambient conditions. 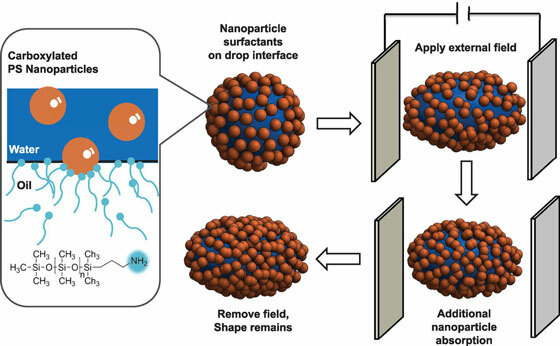 Cylindrical shaped nanoparticles are seven times more deadly than traditional spherical ones when delivering drugs to breast cancer cells, an international team of researchers has discovered. Over 400 scientists worldwide will converge in Singapore for the 3rd Nano Today Conference which will be held at the Biopolis on December 9 to 11, 2013. Experimental evidence and computer simulations suggest how to grow structures with the best trade offs between 3 desired characteristics: strength, flexibility and the ability to dissipate heat. Springer and Tsinghua University Press honor one of the world's leading nanotechnology scientists. 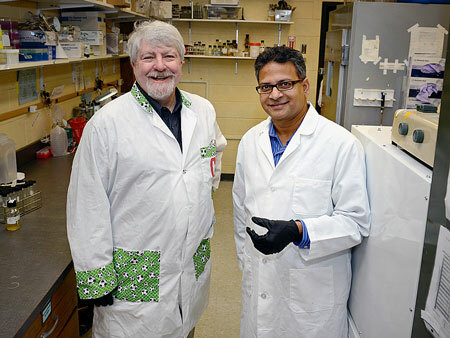 A chemical system developed by researchers at the University of Illinois at Chicago can efficiently perform the first step in the process of creating syngas, gasoline and other energy-rich products out of carbon dioxide. 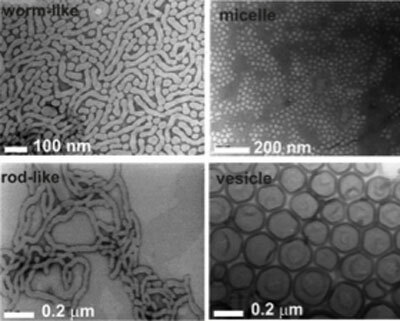 New studies detail aluminum's valuable plasmonic properties. The first step has been taken towards developing a nanorobot that - in the long run - will enable the targeted transport of medications in the body. Shapes of things to come: exotic shapes for liquid drops have many possible uses.